A skincare routine perfect for winter months, including five products that will repair and hydrate your skin. The change in weather has called for a little mix up in my skincare routine, I believe, the change in temperature can alter your skin appearance. From personal experience, the cold months make my skin look dull and dry. So, I thought I would fill you in on the skincare products I’ll be using over the next coming months. Here are five products that will cater to your skin needs from top to bottom. Some aren’t sure when to apply their face masks during their routine, Twice a week, before you tone your face, take the time out to give yourself a facial mask. 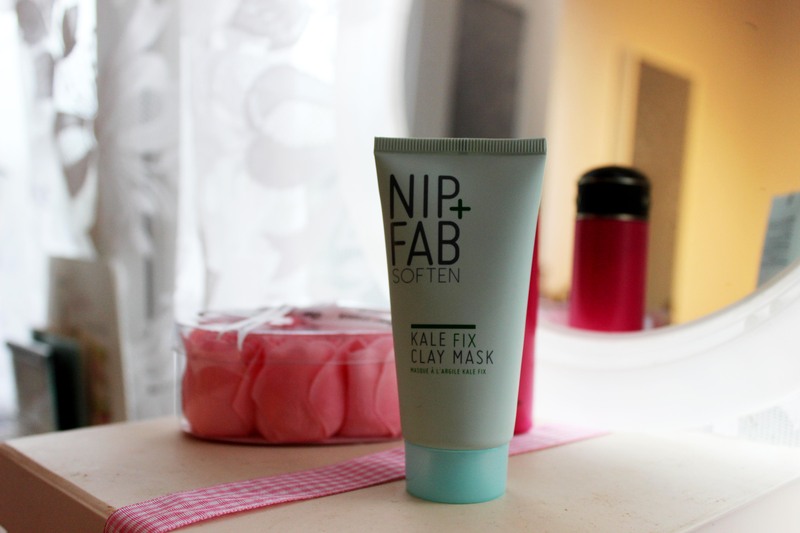 One of my favourite Clay masks is NIP + FAB two-in-one face mask, this product restore the skin’s natural barrier function by increasing hydration for the skin, making it touchably soft with a fresh glow. For those with Pore and acne prone or Oily skin, ORIGINS is an active charcoal mask with a hydrating finish. Perfect for eliminating blackheads and pores by acting like a magnet to draw out deep-dwelling pore cloggers. It also helps the skin to feel perfectly pure and clearer. 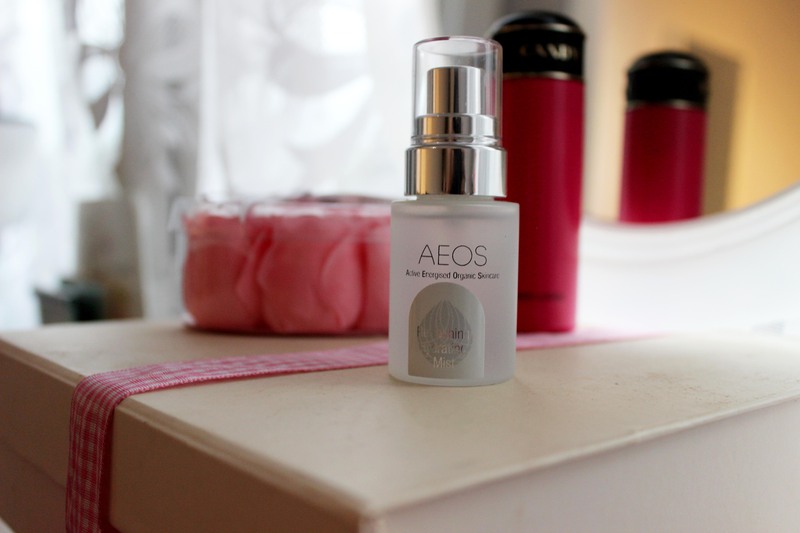 Following cleansing, AEOS refreshing hydrating mist is the wake-up call for the lacklustre complexion. It’s well known for being a mist that refreshes and balance your skin. Containing premium grade organic and biodynamic essential oils, botanical, gem and crystal energies that uplift and revive your skin. Immediately after cleansing, close your eyes and spritz lightly over your face and neck. This product will go above and beyond to keep your skin hydrated. You can use it throughout the day over your makeup for a quick boost of freshness. Moisturizing is an essential part of my routine. Keeping your skin moisturise after cleansing and toning, is a must. I can’t stress this enough. 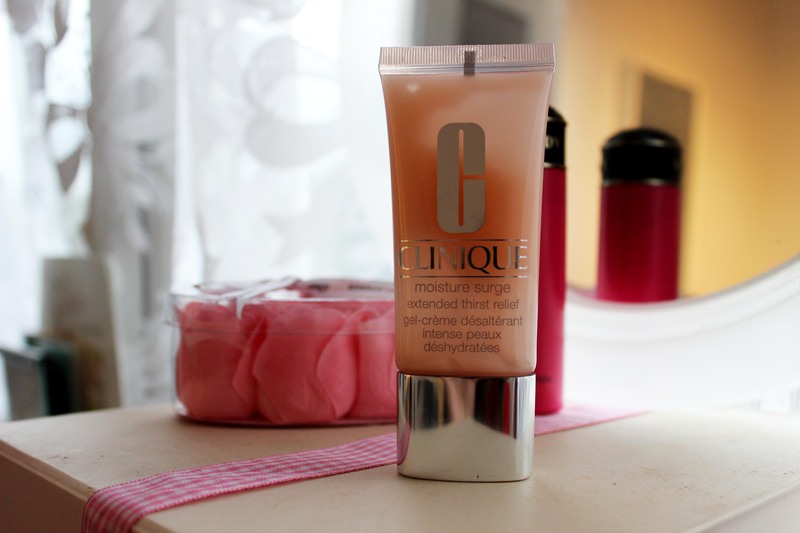 One of my favourite moisturisers is Clinique moisture surge. It has a gel cream that plumps skin with 24hr hydration. The formula isn’t oily or thick. I add this on my fingertips before massaging onto my face, allowing the product to absorb into my skin, sweeping away flakiness. 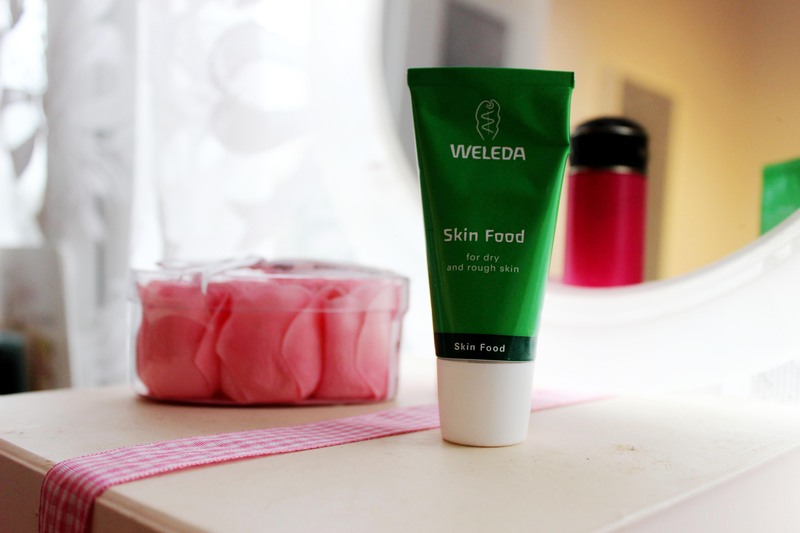 If there’s one body cream you need to use this cold month, it’s Weleda cream. I apply this magic every day and have done for the last month. This product is made to treat dryness and rough skin caused by genetics, or the weather. Containing organic sunflower oil, extracts of wild pansy, chamomile, calendula, and rosemary to moisture, soothe and calm your skin. I highly recommend it for the winter months, when your skin can’t withstand the cold.